Keep In Touch was a partly virtual and partly real-life installation made for the Tagging Art exhibition Virtual Moves at The National Gallery of Denmark and Second Life. 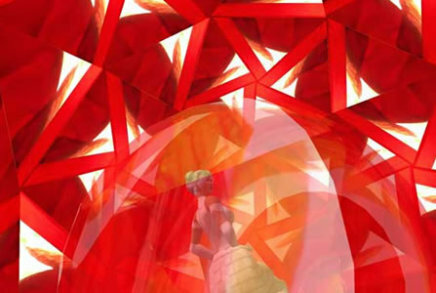 The installation brings into focus contact and control relations between people. 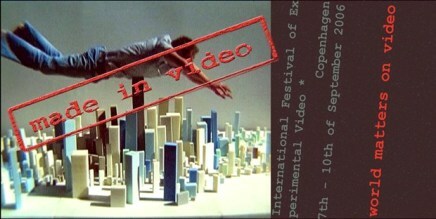 The video clip was a part of the installation. The installation is partly sponsored by glarmester Snoer. Tagging art - organization for moving images, was founded in 2007 by Anne Holmfred, Annette Finnsdottir, Iben Bentzen and Ida Grøn. Tagging Art is now run by Anne Holmfred, Ida Grøn and Elisabeth Cederstrøm. A Tagging Art exhibition in the virtual world SecondLife and at the Danish National Gallery. A visual poem about being an "I", but not necessarily always feeling like that "I" or one "I". Sep. 7th - 10th 2006, Copenhagen. Focusing on the way contemporary artists use video as a medium to approach political and social problems from new angles. The group Chamber of Public Secrets founded, organized and curated the festival together. Besides this I was sponsor-raiser and responsible for Sterling, Canon, ClearChannel, Mercur Bank and Metro. The festival was supported by Københavns Kommune and Kunststyrelsen. 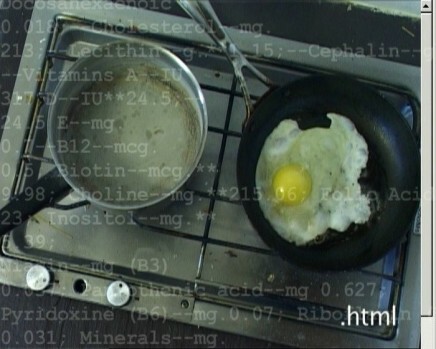 A visual document reflecting over a frying egg. Made for Netfilmmakers.dk.